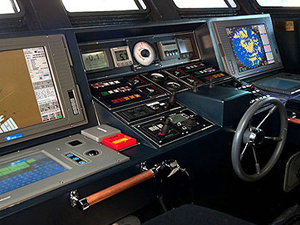 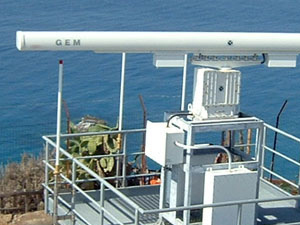 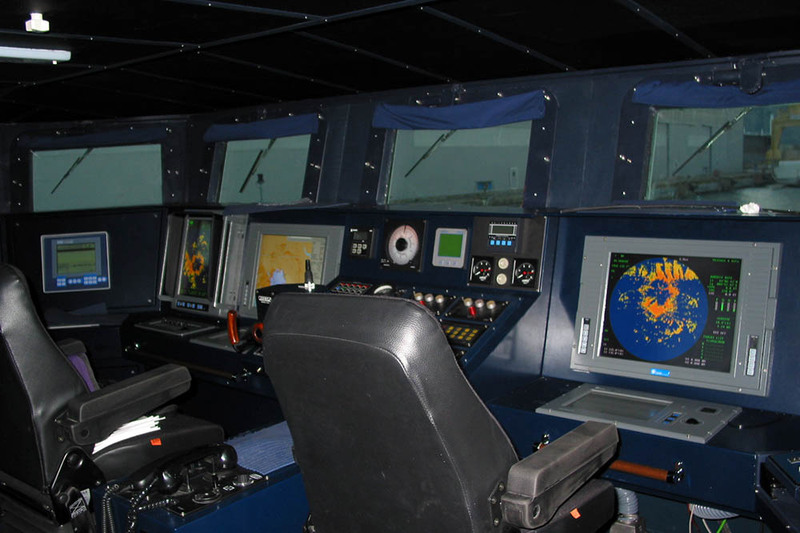 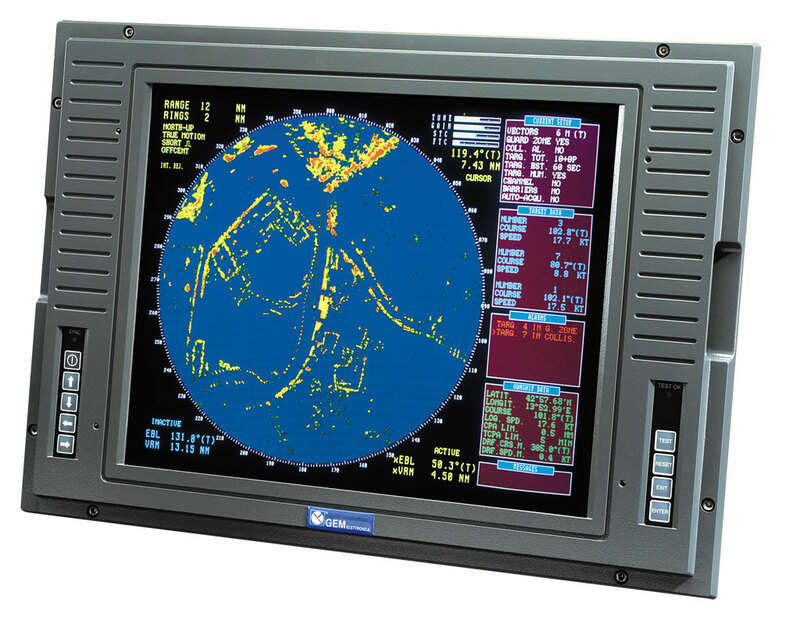 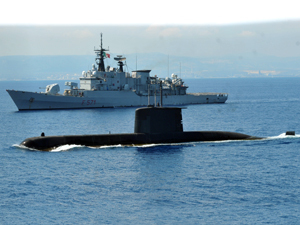 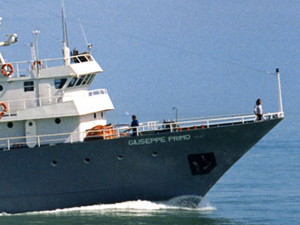 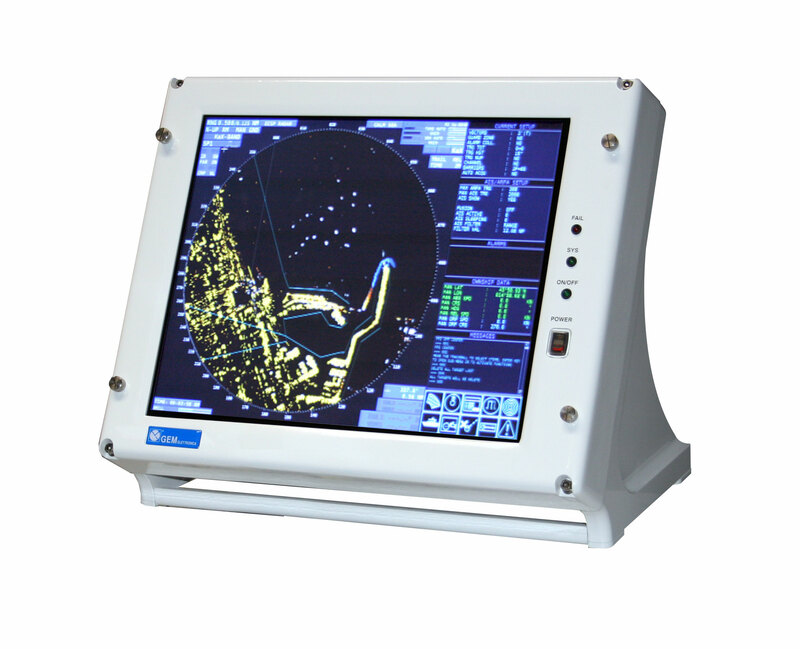 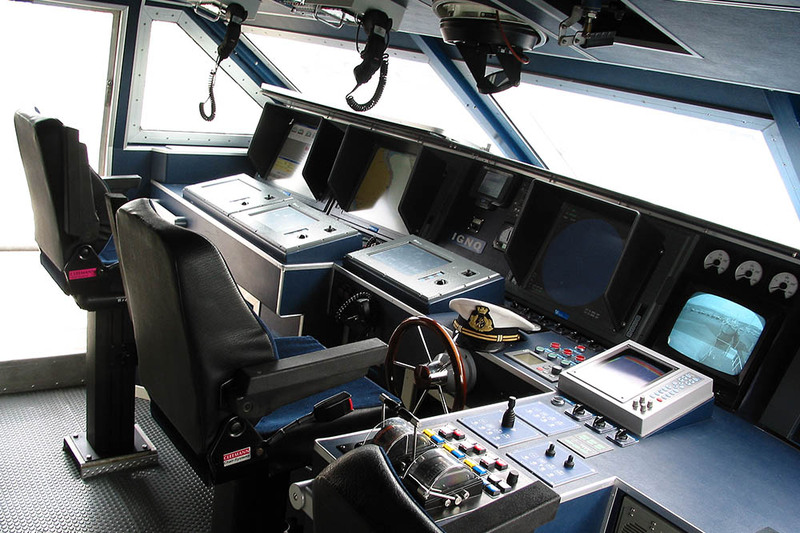 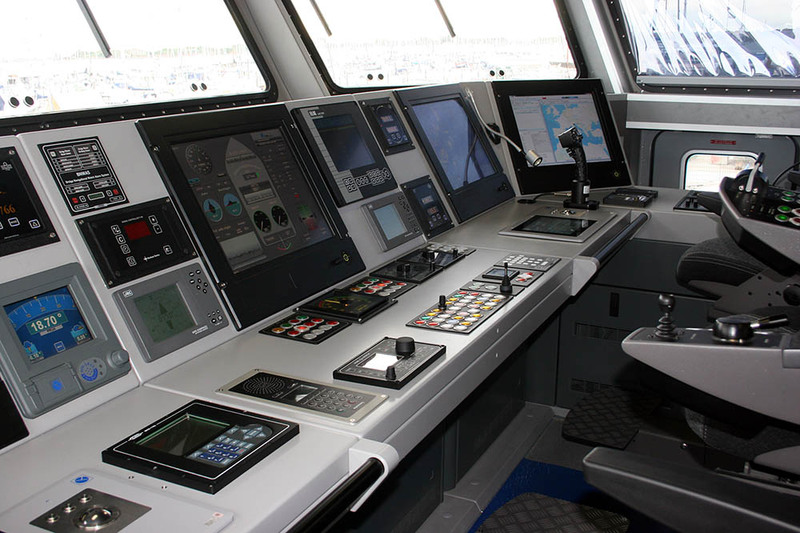 GEM elettronica integrated bridge and navigation systems are designed using cutting edge technology and taking advantage of more than 35 years experience the company has acquired from designing and supplying similar systems for the Italian Navy, Border Guard and Coast Guard, as well as several international navies and maritime police forces. 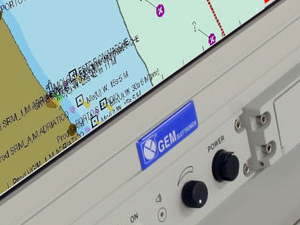 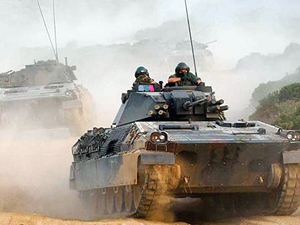 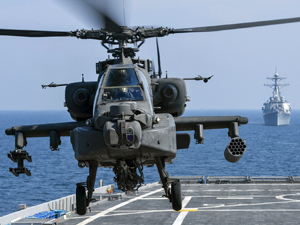 The GEM INS/IBS solution is a complete seamless navigation system in one package, composed by a combination of GEM elettronica equipments and fully integrated COTS: multi-functional consoles, X-band radars and/or S-band radars, ARPA, WECDIS, Autopilot, DGPS, FOG-based compasses, W-AIS, log, meteo, dual-frequency echo-sounder, Voyage Data Recorder, GMDSS, Conning System, Data Distribution Unit, Video Matrix, where most electronics is hosted in equipment racks with PDU and UPS. 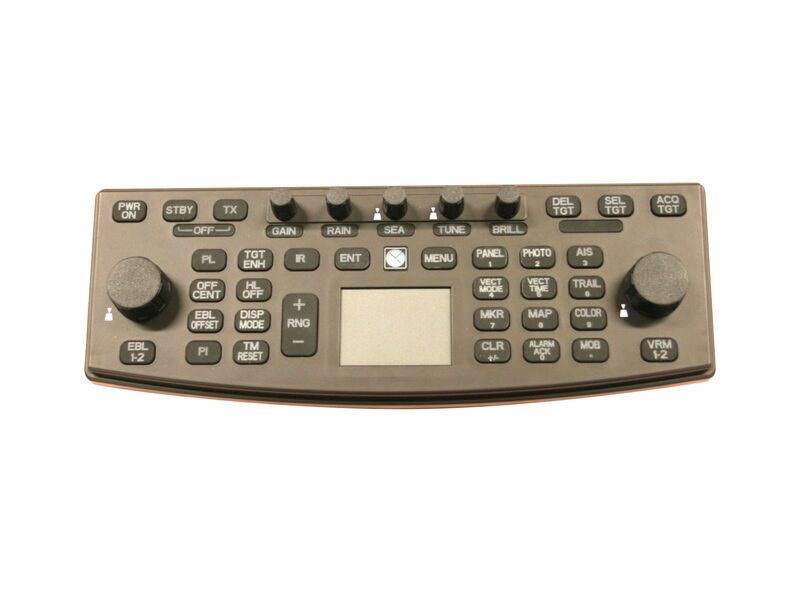 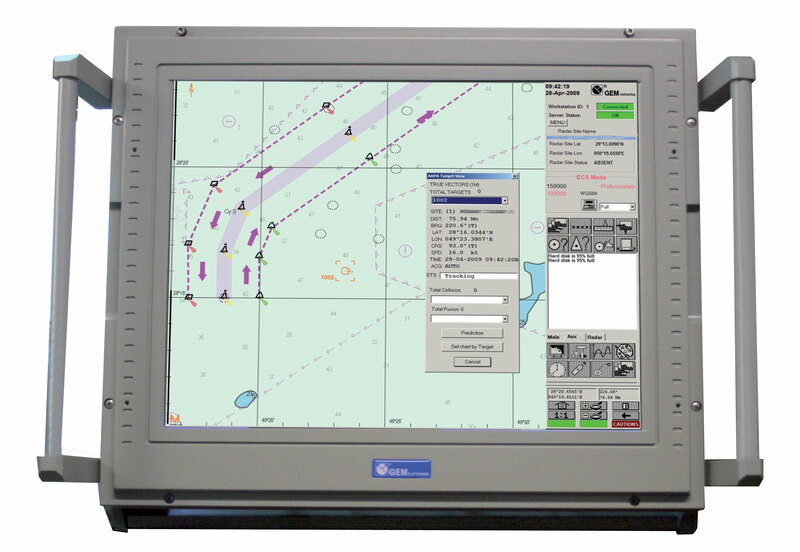 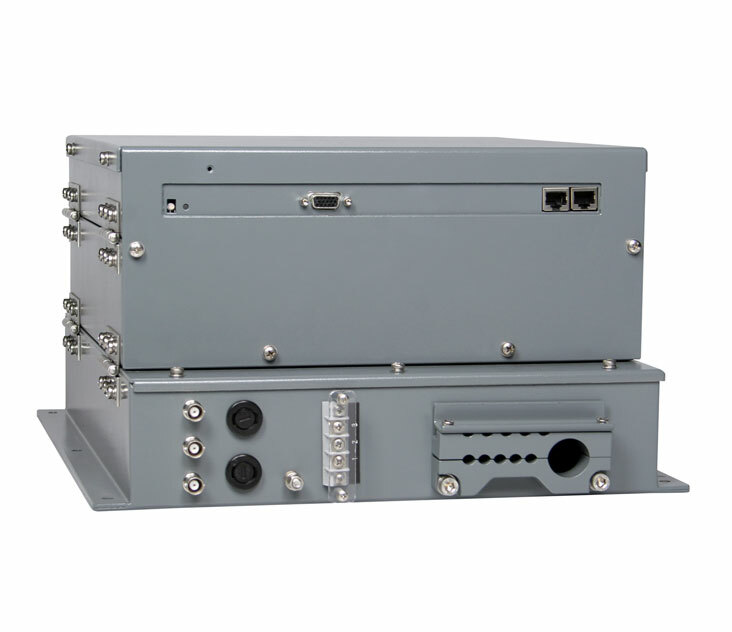 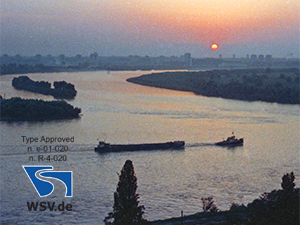 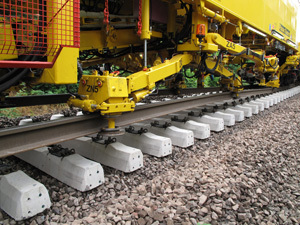 The INS/IBS provides the mandatory functionalities for safe navigation, implemented with simple man-machine interfaces: target detection, collision avoidance, route management, track control. 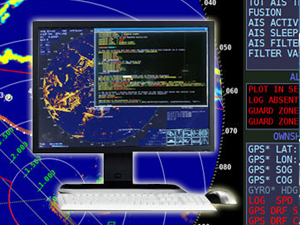 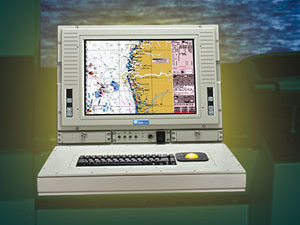 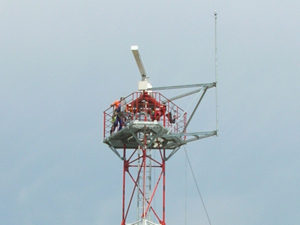 The system makes extensive use of features such flexibility, modularity, scalability, open architecture, standard interfaces, and it may reach an high level of redundancy and faulttolerance, due to multi-functional consoles, multi-application processors, and redundant sensors (compass, DGPS) management. 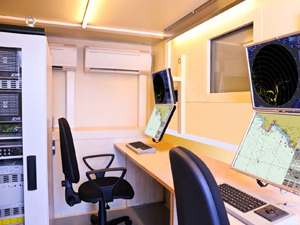 Moreover, the system can be expanded with additional functionalities (i.e. 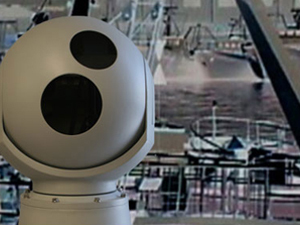 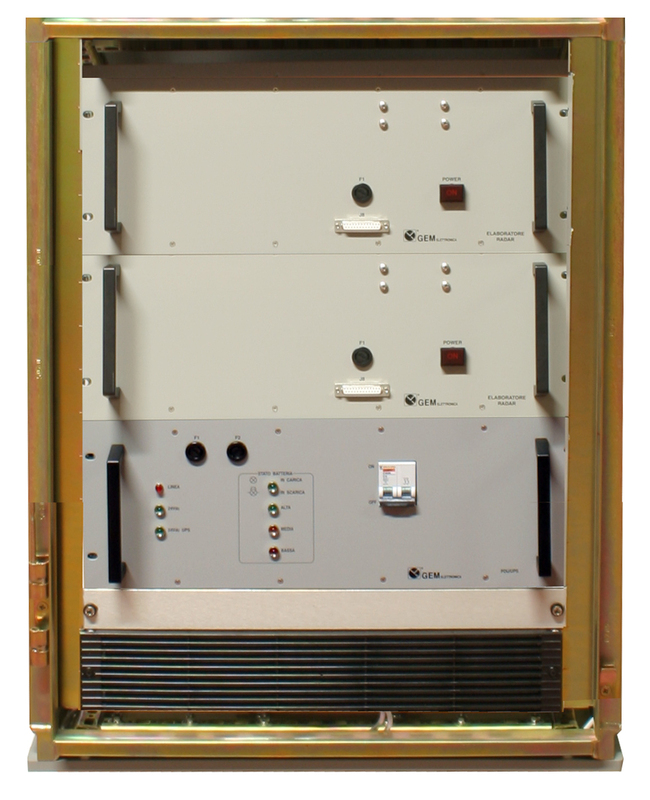 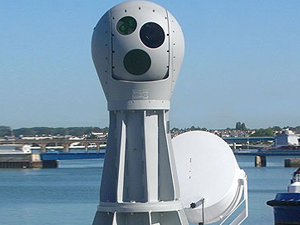 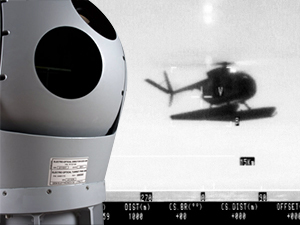 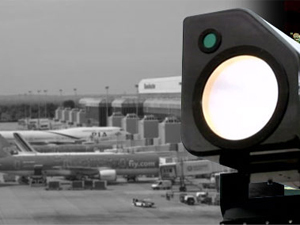 electro-optical surveillance sensors) and it can be easily integrated with external systems (i.e. 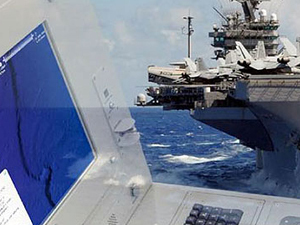 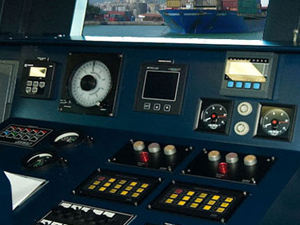 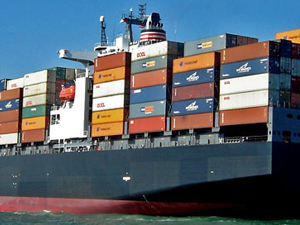 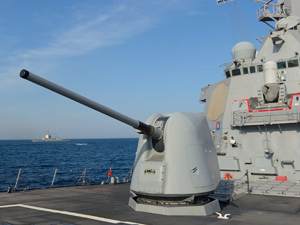 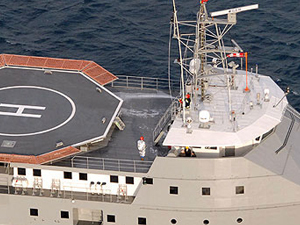 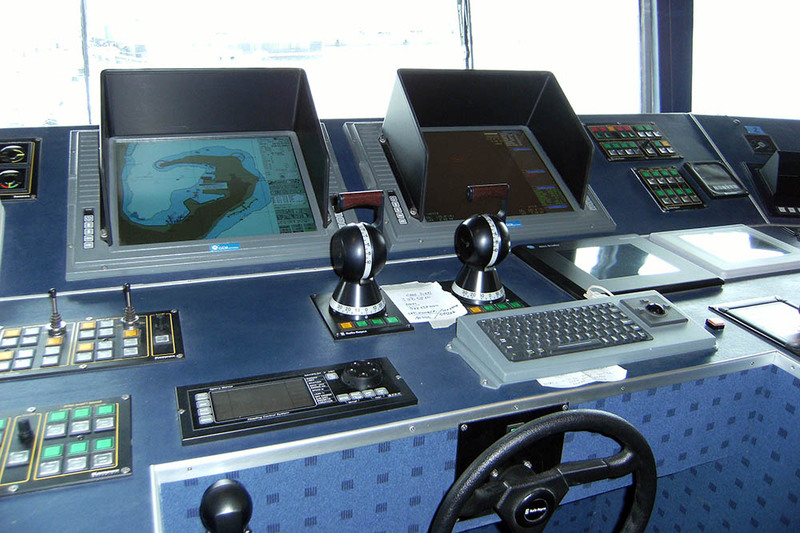 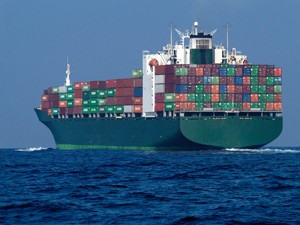 engine automation, ship CCTV, Combat Management Systems (CMS)). 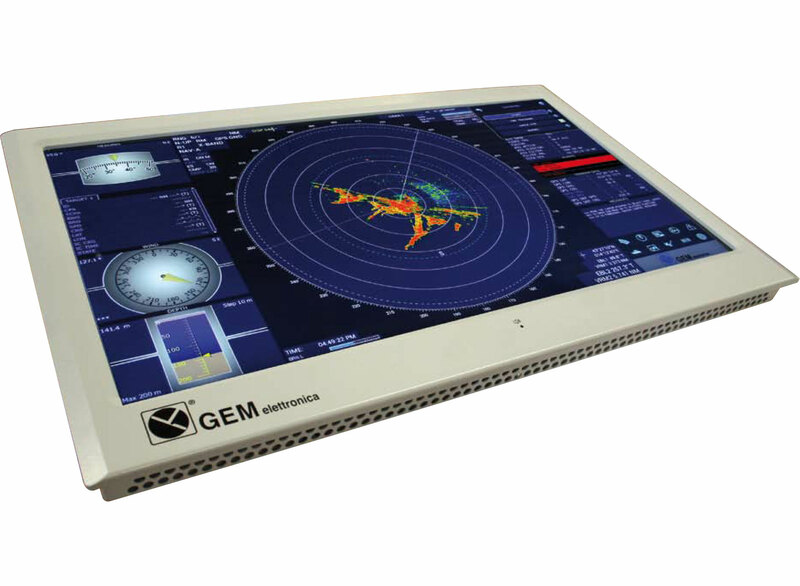 GEM elettronica has a full range of state-of-art display, with modern technologies and high performances. 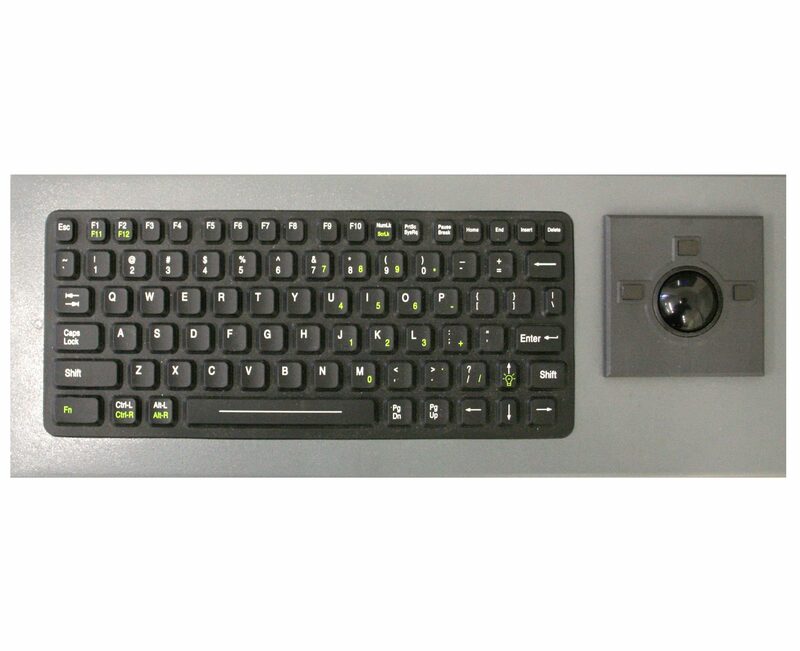 We have many types of keyboard, suitable to any needs. 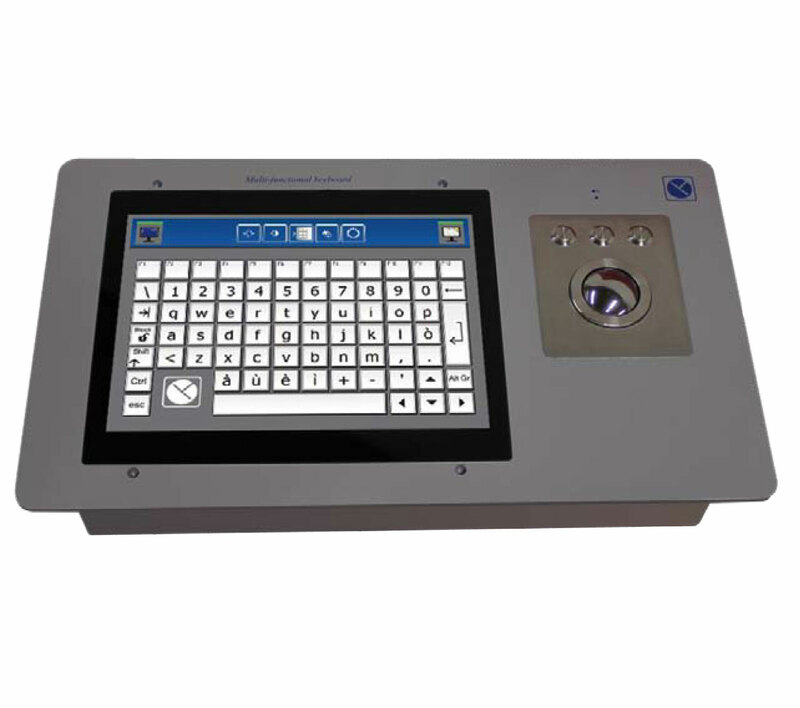 With or without touchscreen, with trackball or touchpad. 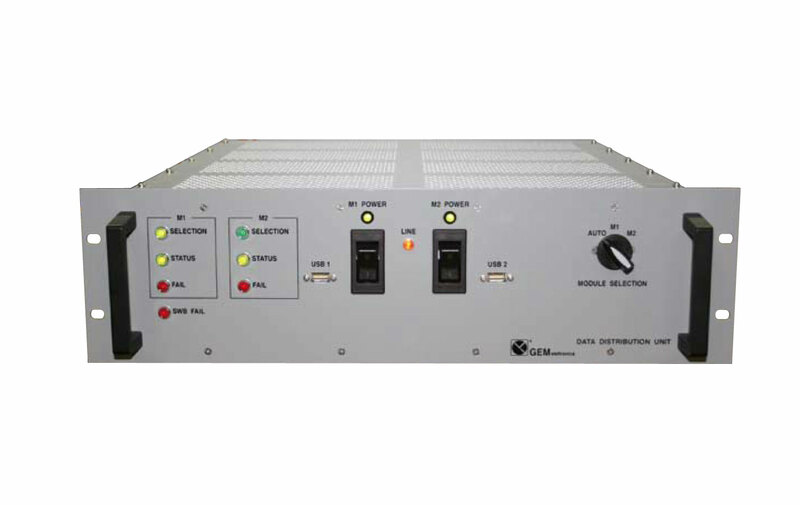 GEM elettronica powerful applications (ARPA, CONNING, DDU) runs on well proven processors, rack mount or as stand alone box, where needed. 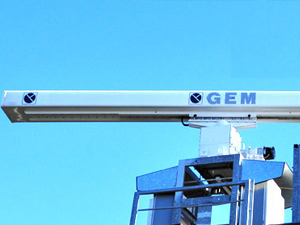 Where space occupation has to be minimized, GEM elettronica provides reliable equipment racks where processors and distribution unit are hosted.